Good Monday Morning to you on the historic day of VE, that’s Victory in Europe for those of you who may have forgotten your WW II history. What does the Greatest Generation think now, as they slowly fade away? While not in a real “eat” mode, the fish can be force-fed and you’ll have to search for the fly that works for you at any particular time of day. Contact me today – for a list of possible working flies! 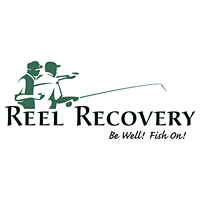 BEGINNING THIS SATURDAY – If you are sixteen years of age or younger, and wanting to try fly fishing for carp, YOU OR YOUR (sweet and fly tolerant) PARENTS need to CONTACT ME! I am feeling the need to influence this younger generation with a little skiff action of their own! 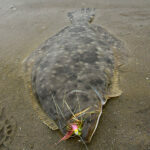 And if you’re an old TOOT, book your trip now – like a friend said to me, “You know where the fish are RIGHT NOW. So book now.” Makes sense, blunt, but makes perfect sense. It’s primetime – make no mistake about that. The weekend was topped off by a good friend of mine getting behind the wheel and taking us to the F3T event in Fort Worth, Texas, last night. I saw many of you, my friends, who are now practically my “Fly Family” after all the years, and all the “stuff” that has gone on in our personal existences. Thanks once again for your outspoken concerns – even a year-and-a-half out from all that stuff. I’ll have a review of the Fly Fishing Film Tour 2017, and the opinion of others to go along with it. This year’s show took a decidedly serious turn, and touched many politically correct bases, but did it get all the way to home-plate and score? Stay tuned, that review comes on video watcher Wednesday. 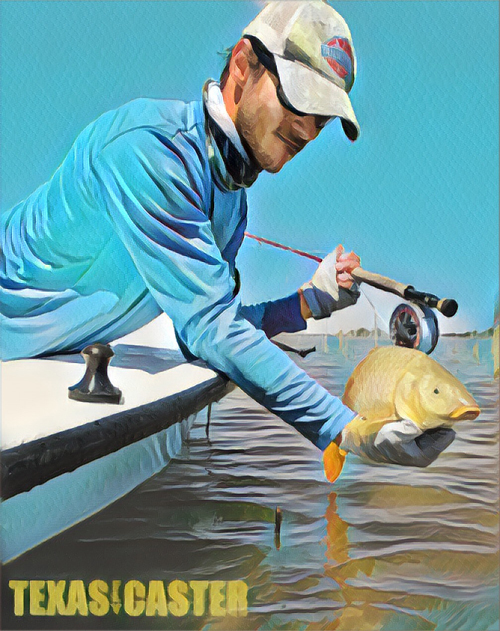 For any fly fisher who has a complex question they need answered, I am shifting my responses (to your e mail questions) to what I am calling V-Mail. That means, like it or not, I will respond by attaching a video to a wordless email — that responds thoroughly to your question(s). And I can text or email those responses directly to you privately. This is the fly future – much more directly responsive. 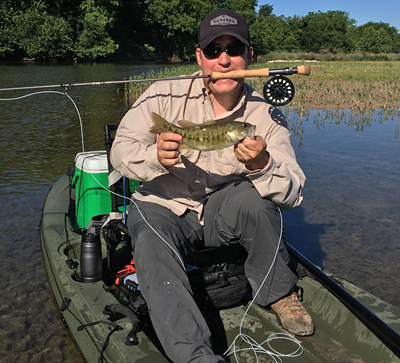 Also, when you fly fishers who come to the website – from other parts of Texas – and ask questions, like the particular one I addressed in Friday’s Texas Fly Fishing Report (see below post), don’t be surprised if I feature your question in a video or report. 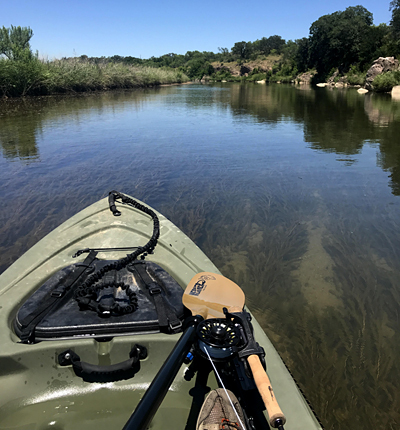 The images below came in today – from Tanner on the Llano River. If any of you are actually out getting it done, feel free to send in your photos as you get them! Thanks for reading, and looking. NOW GO AND DO! Check in every day this week for fresh content!